Energy Efficency is one of the most timely problems in managing HPC facilities. This problem can be addressed at different scale and from different perspective: chip and board design, cooling technologies, batch scheduler tuning. In order to help insight and tuning, fine grained monitoring of cluster status and activity is believed to be of great importance. 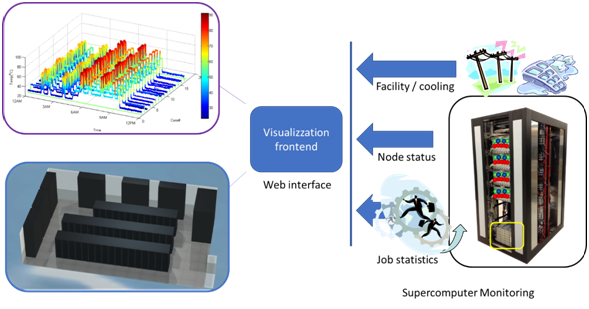 Our research group has already developed and deployed a lightweight scalable technology to collect physical parameter and scheduling status of several observable, up to the single core temperature an job id running, with temporal frequencies in the order of few seconds. While the ultimate goal of this data collection will be the automated maximization of energy efficiency, our research group is currently focusing on real time and historical analysis of the most important observables. While large statistical data analysis will be of much use, we believe that this data analysis task could benefit from a finer grade, real time, physical mapped data representation of the required observables (e.g. the numbers of job running, average temperature of the CPUs per job, top temperatures and so on). Within this project we propose to explore interactive web visualization techniques to browse the collected data using proper visual presentation. The final result will be a web application presenting cluster status. This application will target: (i) both system administrators and researchers trying to tune available parameters for optimizing efficiency, (ii) HPC users for monitoring system and job status and finally (iii) the large public for dissemination purposes. Week 4, 5: Production phase (set-up of the web page). Week 6, 7: Final stage of production phase (Depending on the results and timeframe, the set of observables will be increased). Preparation of the final movie. An interactive web page will be created. 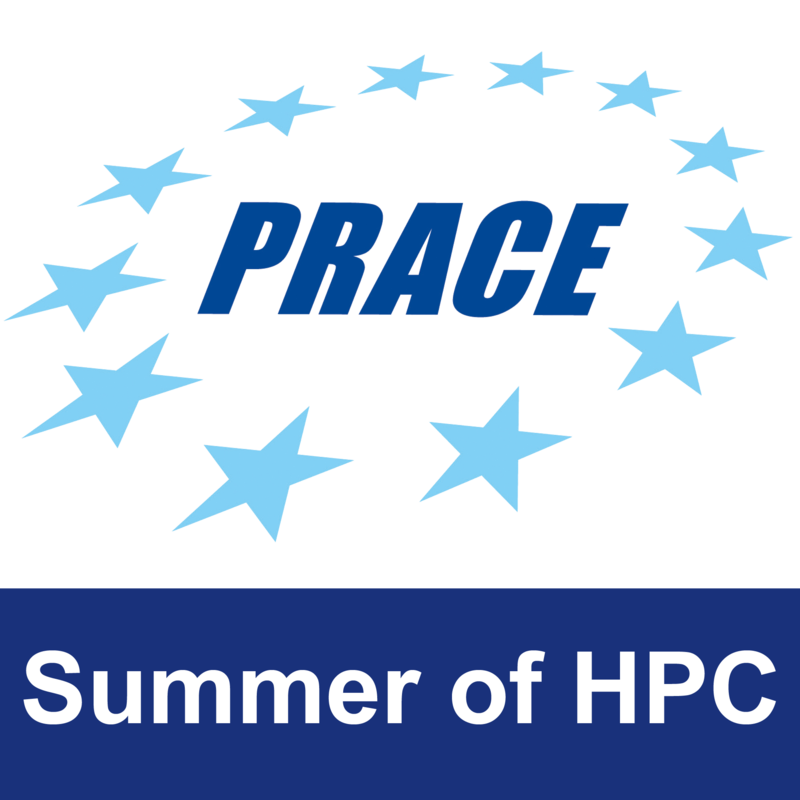 This page will show a series of parameters related to energy efficiency of a HPC system. This web page will be also used to show some statistics about the jobs running in the selected system. We can prepare a 3D rendering of the HPC cluster, via Blender4Web in order to visualize the energy load directly on the cluster. The student will have access to our facility, our HPC systems, the two databases containing all energy parameters, and job information. 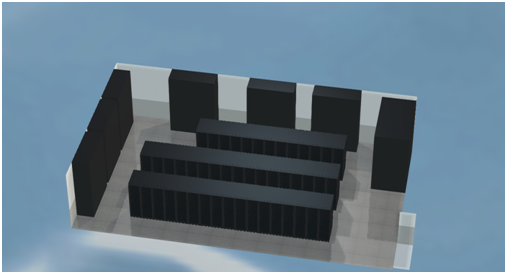 They will also manage a dedicated virtual machine on our PICO HPC cluster.